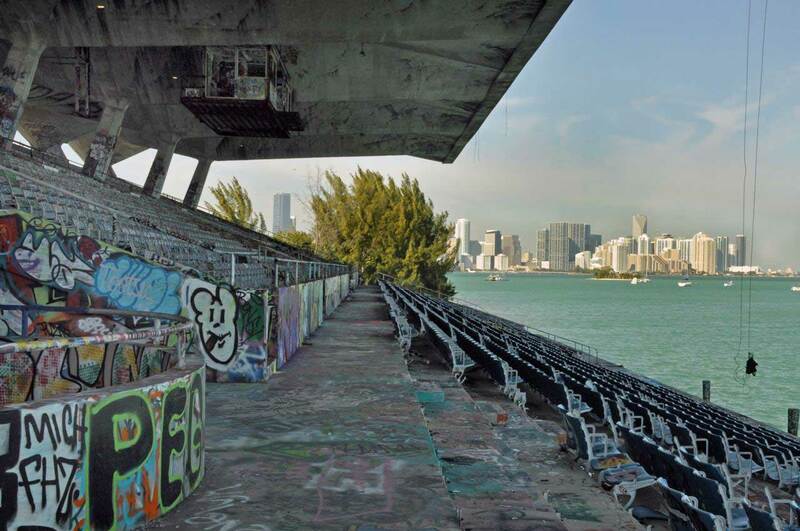 Miami Marine Stadium, finally destined for a multi-million-dollar rebirth, might benefit from foreign investment funds. Plenty must happen first, but if plans move forward, the stadium’s rebuilding will be eligible for foreign funds through the City of Miami EB-5 Regional Center. Mikki Canton, the center’s managing director, said that is contingent upon survival of the EB-5 program, which Congress extended in December to April 28. The EB-5 immigrant investor visa is designed to create jobs and spur economic development. The program enables foreign nationals to invest in enterprises that create local jobs and satisfy key requirements in return for a Green Card. For several years, as critics sought changes, the program has gotten a series of short-term extensions. City-owned Marine Stadium on Virginia Key has been closed and deteriorating since Hurricane Andrew hit in 1992. After years of interest in restoring it, city commissioners in November approved borrowing $45 million to renovate and improve the stadium along with other work on the island. And last month commissioners approved a contract with R.J. Heisenbottle Architects for architectural and engineering work for the stadium, kick-starting the long awaited restoration. Ms. Canton said the city’s EB-5 regional center has decided that the stadium restoration deserves a preliminary designation as an eligible EB-5 project. “Once we determine a project complies … then we move forward and get documents together, then put it out for investors,” she said. “We’re in that process right now and within two months – assuming nothing changes with immigration [and the EB-5 law] – we’ll get the documents out for investors. “We are working with our legal counsel and economists now. We’re working very diligently on that one,” she said of Marine Stadium.